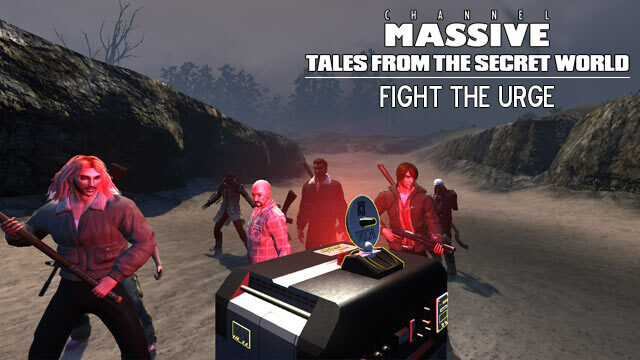 Channel Massive’s Gang of 7 descend upon The Secret World as an angry mob, and nothing can survive the onslaught. …YOU? Join us on Mondays and get into the group! …YOU? Get in touch via twitter or in-game to join the group! When: Ad hoc impromptu times– email us or tweet us @channelmassive to get in the loop!